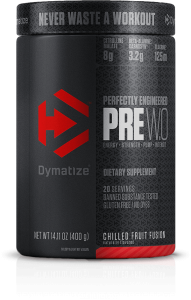 Dymatize recently came out with a new Pre Workout. It claims that it is “PERFECTLY ENGINEERED FOR PERFORMANCE AND FLAVOR” It has tons of promising ingredients and interesting flavors. So let’s see how it stacks up. 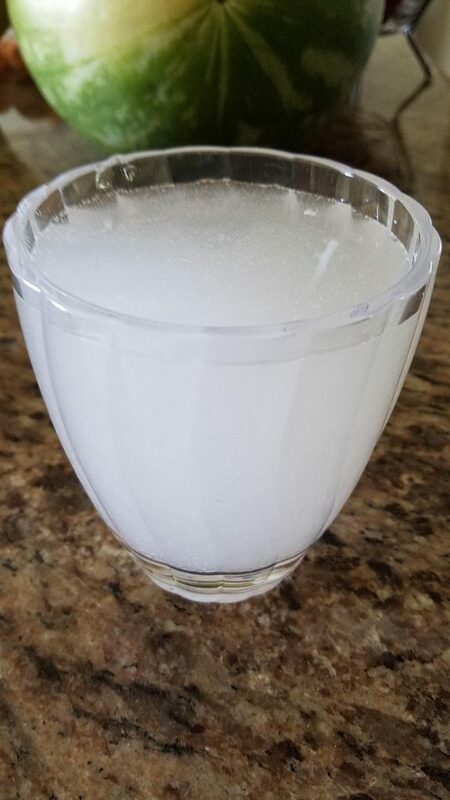 Niacin, also known as nicotinic acid, is an organic compound with the formula C 6H 5NO 2 and, depending on the definition used, one of the 20 to 80 essential human nutrients. 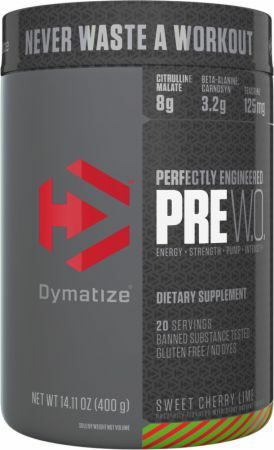 "Dymatize Pre W.O. 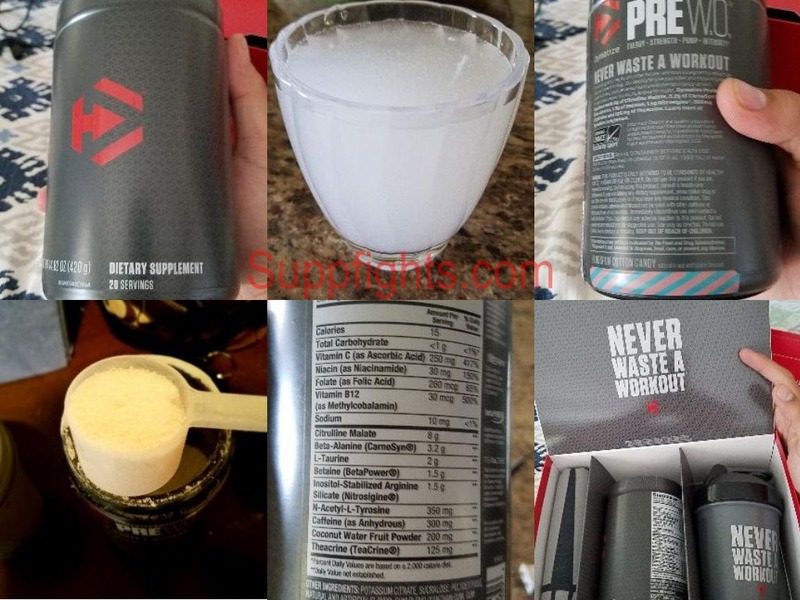 - 20 Servings - Cotton Candy"
From first glance, PRE W.O doesn’t look like a bad product; it doesn’t contain any proprietary blends so you can see the exact dosages of each ingredient inside. 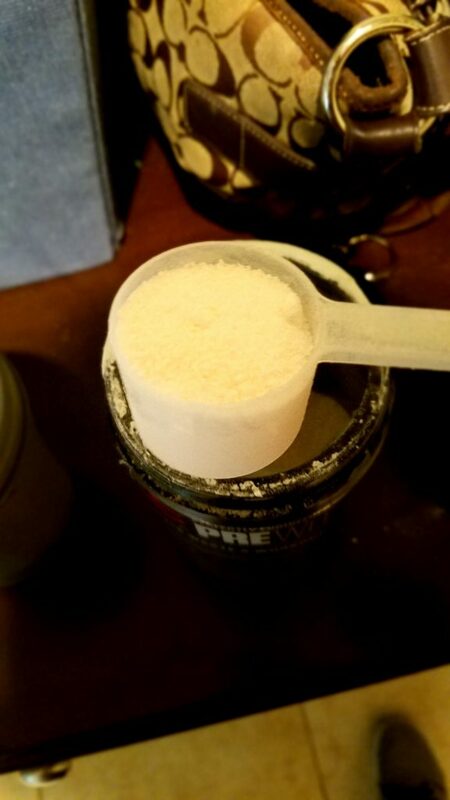 I am not a PWO junkie so I can’t speak to much about the formula. However many people have praised the formula and its effectiveness and i can wholeheartedly agree that the formula is amazing. The flavor I had was Handspun Cotton Candy. The flavor doesn’t remind me of cotton candy but it a very pleasant sweet taste. There is a slight bitterness but it is balanced out by its sweetness. 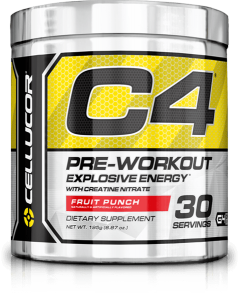 The PWO mixes well. No clumping or grittiness at all. This is where the PWO stands out. I don’t train usually train for a pump so on my hypertrophy days it help me achieve an amazing pump. One of my favorite parts of it Theacrine. 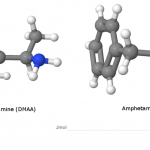 It is dosed at 125 mg at gives you laser focus. Its high dosage helps me complete my workout as fast and efficiently as possible. 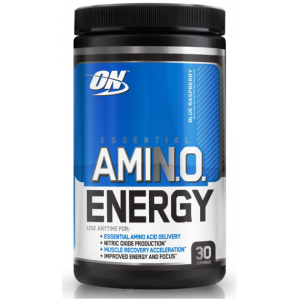 In addition its high caffeine allows you to have a great workout without burning out. The PWO is on the expensive side.It is priced at $39.99 for 20 servings. It amount to around $2 per serving. However for many ½ scoop will be more than enough. 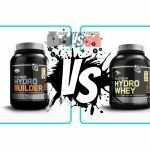 If you are a PWO junkie this could be for you. I have tried a good amount of PWOs and this is one of my favorites. Although this is on the expensive it is worth it. your way up til you find your sweet spot. to be taking a full scoop to late in the day if you plan on going to bed early.